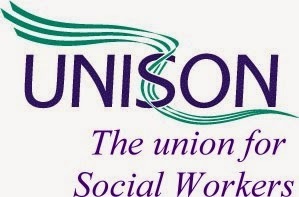 UNISON Scotland today welcomed the decision by the Court of Session that the conduct of social workers in Edinburgh City Council did not amount to contempt and that the decision of the Sheriff is quashed. John Stevenson of UNISON’s City of Edinburgh Branch said: “The court has recognised complex and difficult decisions social workers have to take in their work in protecting the welfare of children. We hope this decision will assist in providing some clarity for them in exercising their duty in good faith to hold the child’s interests as paramount”.